The front entry door is your home’s main focal point. 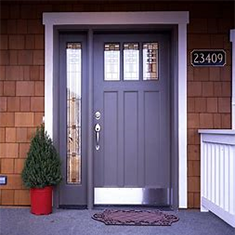 A new front door adds to your home’s curb appeal and perceived market value. Big Sky Siding and Windows partners with premier entry door manufacturers to offer customers a full line of entry door styles and finishes. 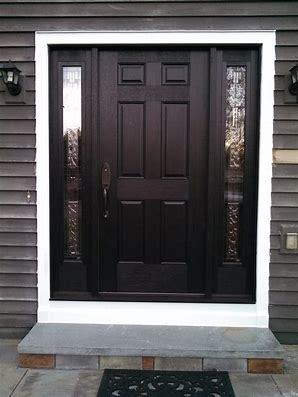 Our full lines of both steel and fiberglass door slabs allow you to match the perfect panel configuration and door color to your home. 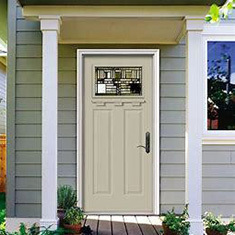 Whether you are looking for fiberglass or steel, Therma-Tru doors fit your needs. 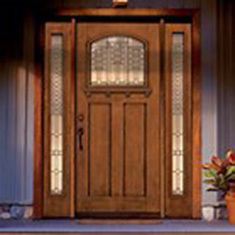 They carry a wide variety of panel styles, glass options, and color styles to match your home’s architecture. Therma-Tru steel entry doors feature steel interior and exterior door skins that feature a variety of panel styles. All Therma-Tru steel door skins are primed white and ready for painting to your color selection. 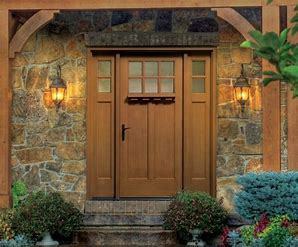 BPI FinishCraft offers a full line of decorative and classic steel and fiberglass entry doors. 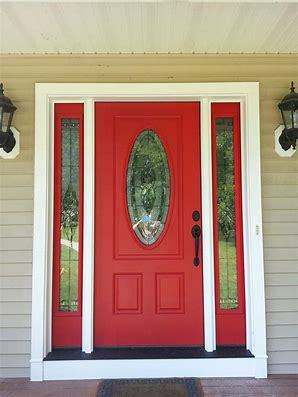 BPI exterior doors include many qualities that make them a beautiful choice. They are enduring, energy efficient, and perfectly low maintenance. Options like decorative glass or blinds between the glass offer everyday beauty and convenience.